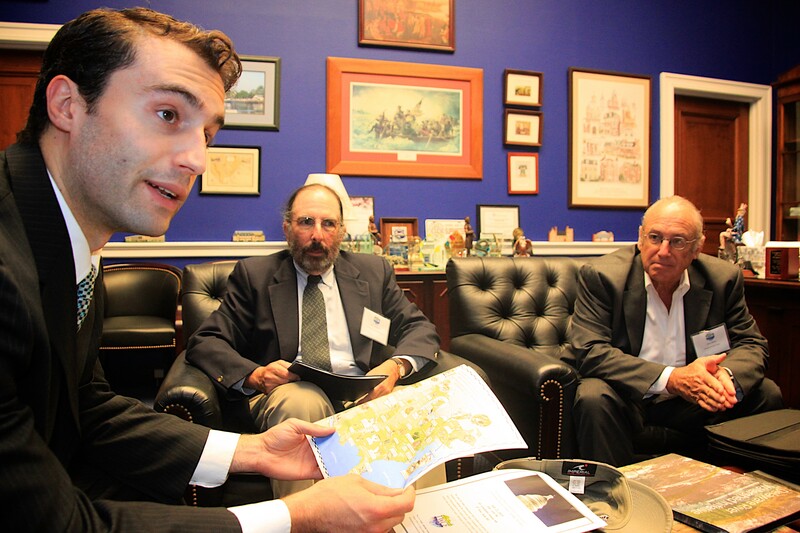 Against that urgent backdrop, I was thrilled to join the half dozen land trust Ambassadors who came to Washington, D.C., for last week’s LWCF advocacy day. Among the participants was Sue Currier, executive director of the Delaware Highlands Conservancy. She touted The Northeast Connection, a Forest Legacy project done in partnership with three local rod and gun as an “unconventional partnership” that’s “elevated the presence of the conservancy in our community.” She hopes to see strong enough LWCF funding to get the project done this year — as do I. You can support LWCF by calling on your members of Congress to co-sponsor bipartisan legislation permanently reauthorizing the fund: S. 338, S. 890 or H.R. 1814. Thirty-five senators and 130 representatives have already cosponsored these bills, and each additional cosponsor strengthens the case to renew LWCF before the September 30 deadline. Last week, all these efforts led to a real breakthrough: U.S. Senate Energy Committee Chair Lisa Murkowski of Alaska and ranking Democrat Maria Cantwell Washington state announced a framework to permanently renew LWCF while urging agencies to “consider conservation easements where feasible and appropriate.” It’s far from a done deal, but we’re closer than ever to a win! You can learn more about LWCF at www.lta.org/lwcf.